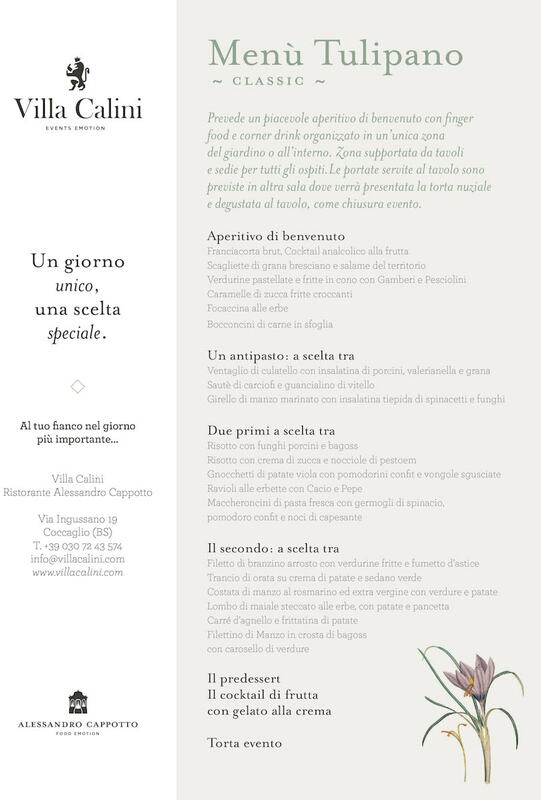 Villa Calini, one of the best restaurant in Franciacorta, where everything is home made. Home made: this is Villa Calini’s core concept. From bread sticks and pastry to the most renowned recipes, everything is homemade and comes directly from the expert hands of Chef Alessandro Cappotto and his kitchen staff. 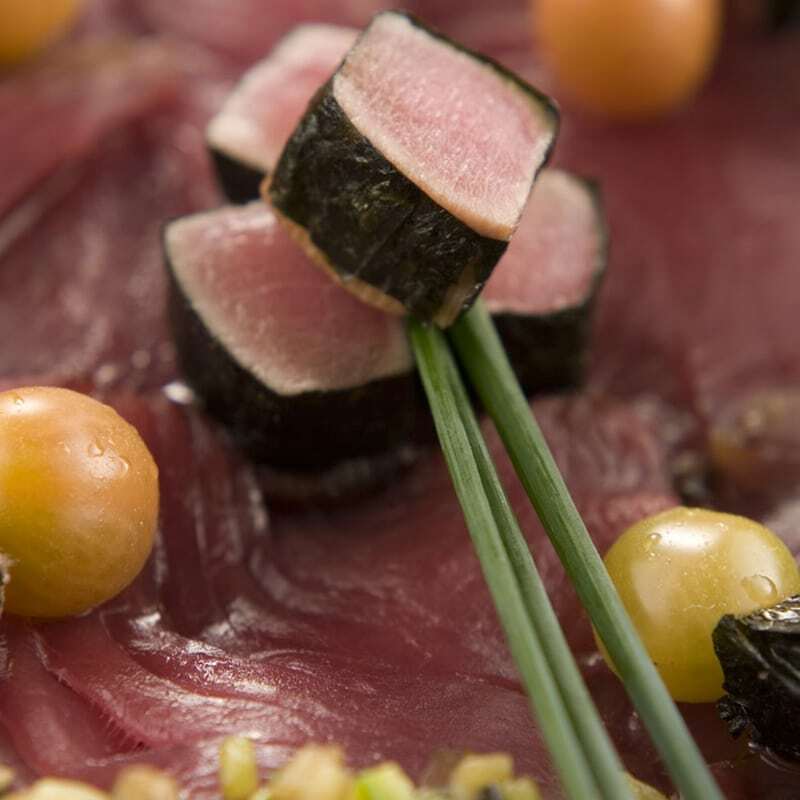 Nature and genuineness of local ingredients are the key features of Chef Cappotto’s winning formula to create, day after day and season after season, a pure, authentic and zero-Km oriented Mediterranean cooking, according to the modern meaning of the “real farm-to-table” philosophy. A reconsideration of what is essential, a philosophy involving the use of natural products of our vegetable garden and other ingredients strictly selected from the local area. Cooking as a way of living,a path embracing taste and pleasure in all their dimensions. Come and visit usto taste our dishes: our menu also includes solutions suitable for people suffering fromceliac disease and other intolerances. Taking care of your diet by choosing natural food and products from organic farming is an increasingly popular choice. 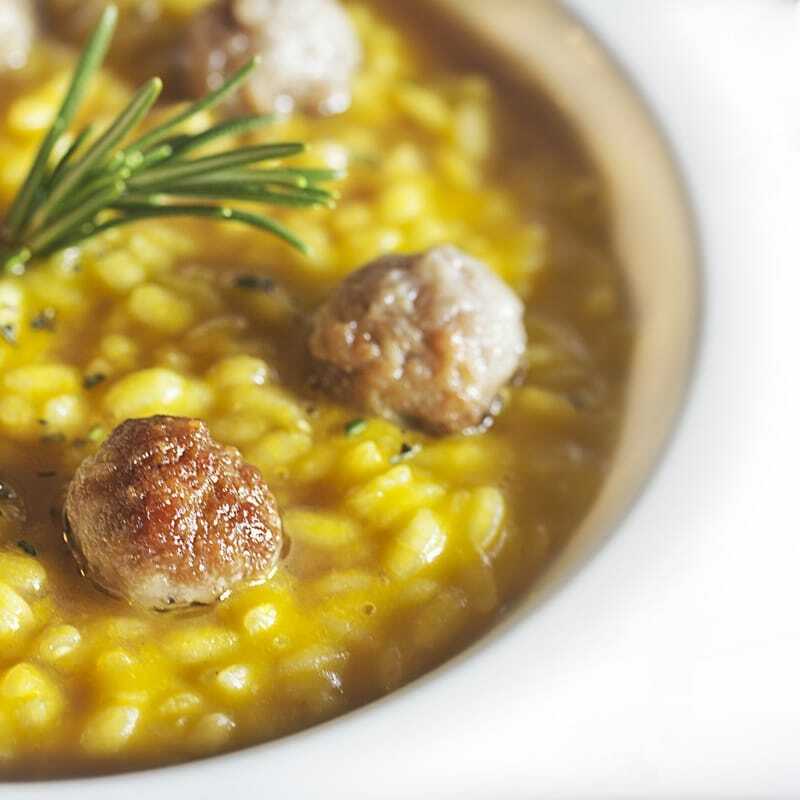 Keeping up with the times, attentive to customer needs, Villa Calini’s restaurant – led by Chef Alessandro Cappotto completes the traditional and refined range of dishes with a special “Bio-Natural” menu for the true organic food lovers. 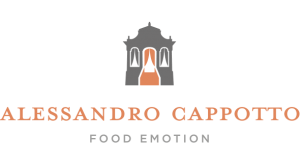 Not simply a vegetarian and macro biotic menu, but a “reconsideration of what is essential“, as Cappotto defines it, where Zero-Km products grown in our vegetable garden and ingredients from strictly local organic farming and zootechnics are used. Chef Cappotto takes you into the most important moments of your life. Are you looking for a romantic restaurant in Franciacorta? Then you are in the right place: our villa and high-quality cooking will astonish your friends, sublimating your special moment for a magical night. Sumptuous halls, XVII-century architectures,magnificent gardens, attention to every detail for a dream coming true: the one of the dinner with the love of your life. Villa Calini is the perfect choice also to celebrate ceremonies and events in a charming place with top-quality, real-farm-to-table cooking. Weddings, baptisms, confirmations, anniversaries, birthday parties, corporate meeting, bachelorette parties: taste, sense of smell and sight find their highest satisfaction on every occasion. Quality, safety and freshness in every single dish, products cultivated in the vegetable garden and ingredients coming “real farm-to-table”organic farming. Attention to taste, smell and sight to create genuine and local dishes: this is VillaCalini’s restaurant, this is our philosophy. Born in Rome in 1969,always interested in the territorial dimension of cooking, Alessandro Cappotto began an immersive training tour in 1986, working in the kitchens of major restaurants in Europe and Asia, where he learned and deepened his knowledge of the culinary art collecting priceless experiences. He came to Brescia in 1992, becoming name partner of Castello Malvezzi. In 1998 he began his career as a teacher at Cast Alimenti in Brescia. He writes as a contributor for various magazines and publishes personal articles about his philosophy and culinary creativity; in this regard, see the volume “Racconti di cucina al Castello Malvezzi” (Cooking Tales atCastello Malvezzi, TN), produced in collaboration with the writer Carla Perotti. 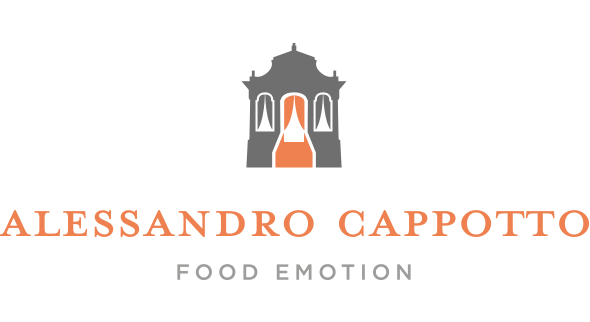 Alessandro Cappotto received numerous international awards for his fervent research, his extraordinary creative contribution in the creation of curious food and wine pairings and for his passionate knowledge of raw materials and Extra Virgin Olive Oil. 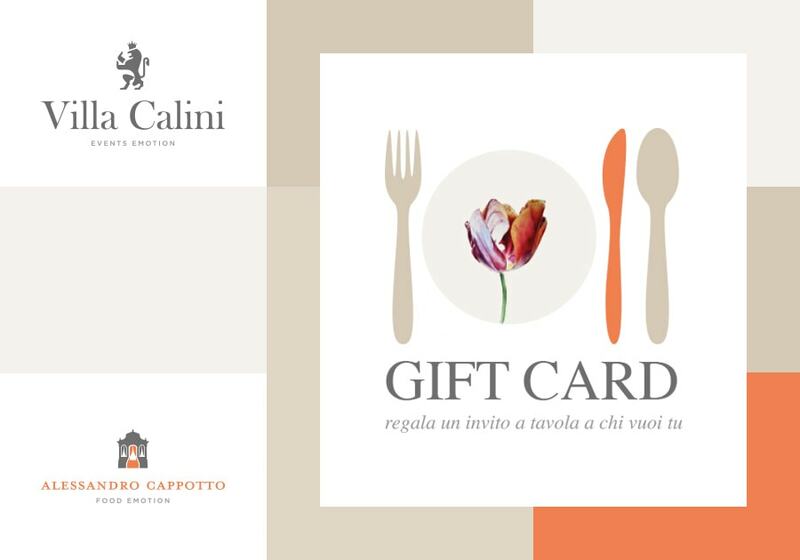 It is thanks to his constant desire to embrace new challenges and explore new horizons of cooking that Chef Cappotto was given the opportunity tohead Villa Calini’s restaurant, together with his family, in a dimension where both human and professional aspects unite in a new synergy. of the chef Alessandro Cappotto. “Gift Card” is the gift idea that gives you the opportunity to choose from some of the chef’s always different proposals and give it to those you want!